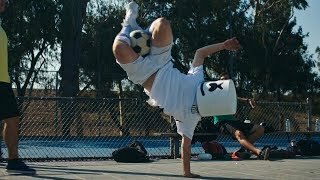 Hey ! 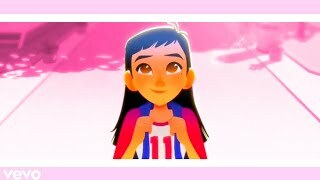 Guys. 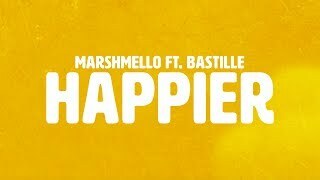 So, this video is about lyrics for a beautiful song called "Happier ", originally by Marshmello --- Turn on notifications and never miss a video! 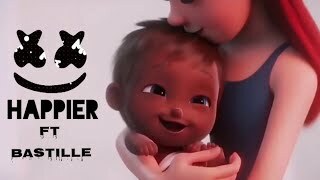 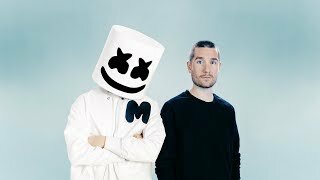 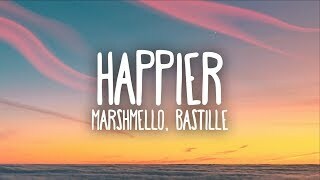 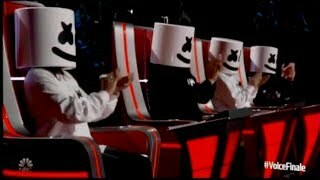 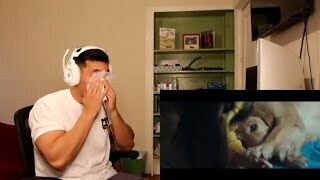 Marshmello ft. Bastille - Happier (UNOFFICIAL MUSIC VIDEO) I hope you enjoy this video! 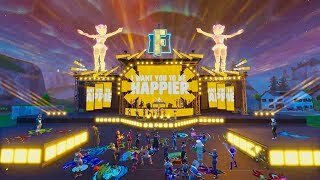 Remember to sub, like, and share!